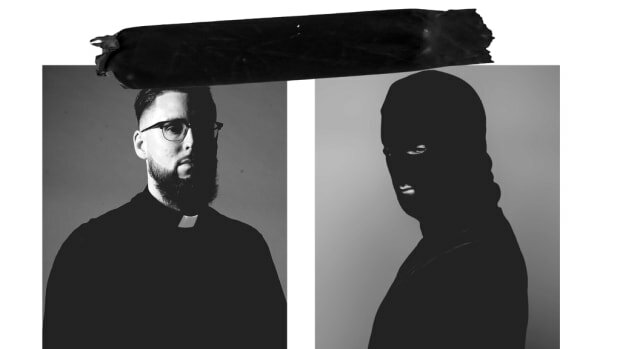 DJ Snake, Tchami x Malaa and Mercer bring Pardon My French to Colorado's Iconic Red Rocks Amphitheatre. 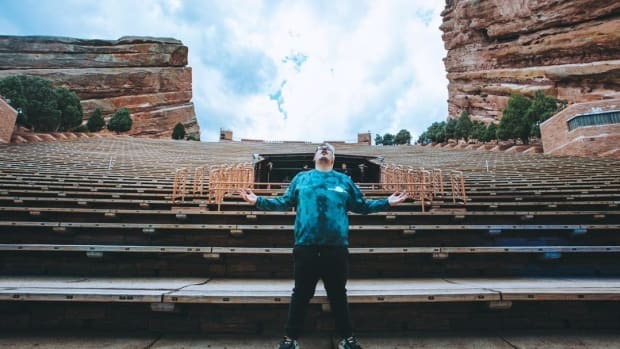 Every year, the legendary Red Rocks Amphitheatere attracts some of the freshest and most exciting artists in the music industry. 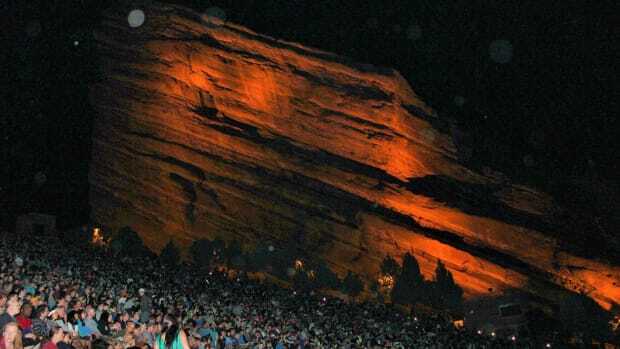 In its 75+ years as one of the most iconic and picturesque venues in the country, Red Rocks has played host to wide variety of music legends such as The Grateful Dead, The Beatles, Jimi Hendrix, and the Rolling Stones, not to mention nearly ever major act in dance music. 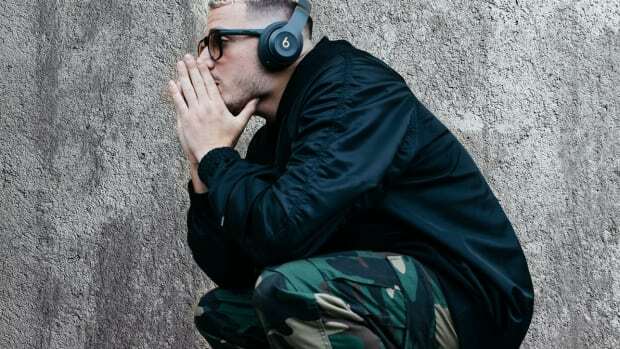 It’s about time that the unified dance collective Pardon My French takes to the stage. 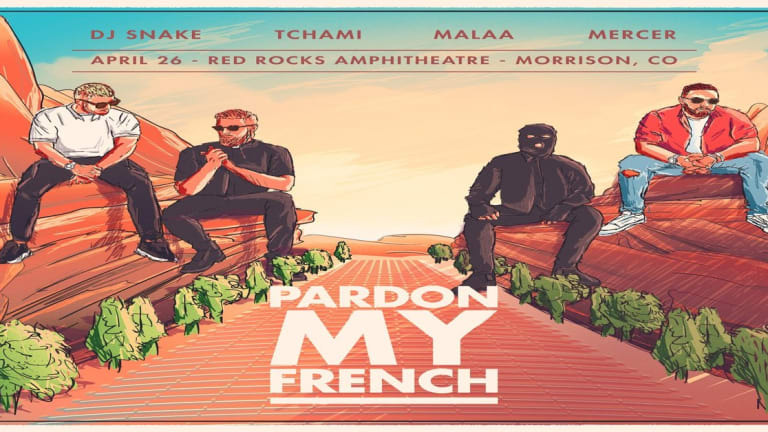 A truly monumental event, Pardon My French at Red Rocks brings together French DJ/producers and dance music favorites DJ Snake, Tchami, Malaa, and Mercer - united for the first time since 2016. 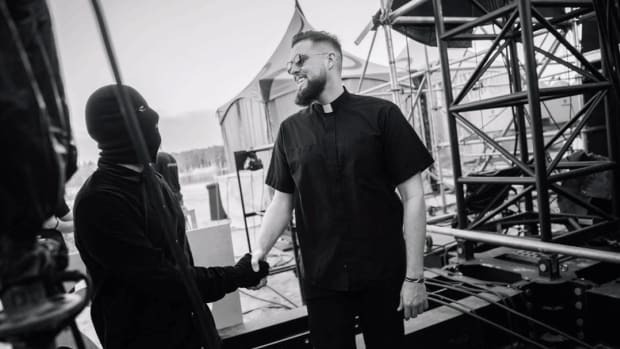 The April 26th Pardon My French event will showcase full live sets from DJ Snake, Tchami x Malaa and Mercer, as well as state-of-the-art custom production and a pristine backdrop that’s truly a one-of-a-kind experience. Tickets will be available via AXS Presale and AEG Presale from Thursday, January 31st at 10:00 AM MST and General On-Sale from Friday, February 1st at 10:00 AM MST. 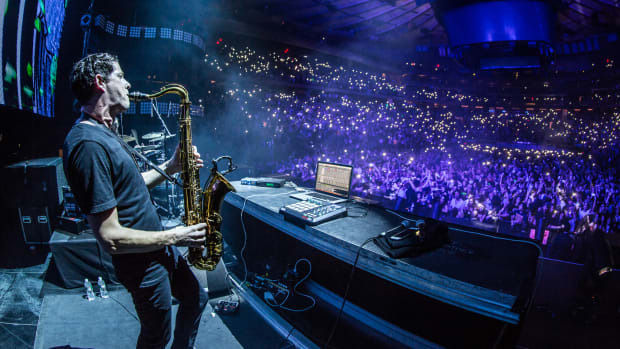 Click here to buy tickets (presale passcode: PMFRRX).